A new dawn for the brand’s iconic volume pedal? 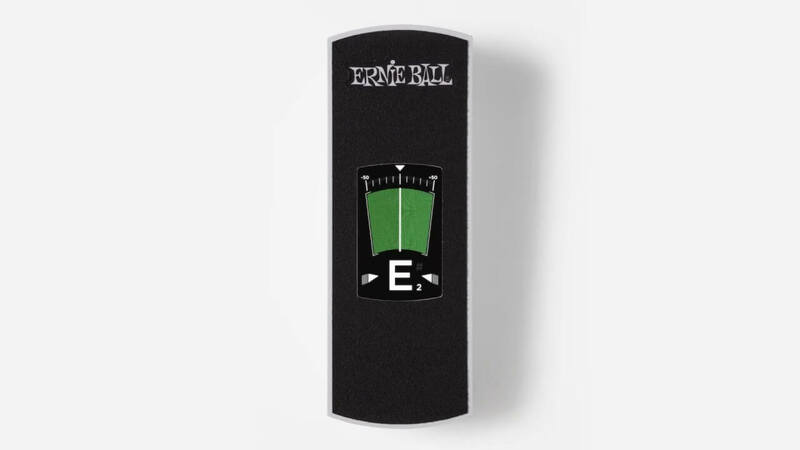 Ernie Ball has dropped a teaser of its VPJR tuner. According to the brand, they’ve “reimagined and reengineered” their popular volume pedal with an integrated high resolution tuner. From the quick 10-second clip, the unit looks intriguing, but whether the concept will take flight remains to be seen. Launches later today, so stay tuned.